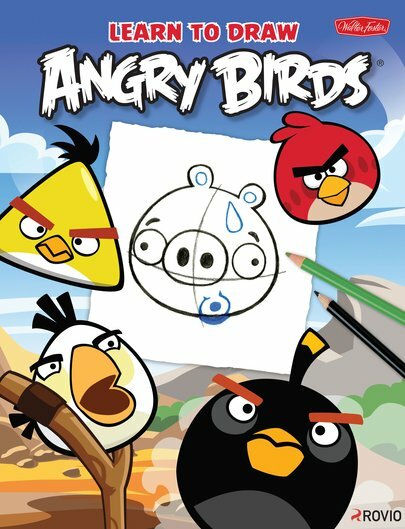 The zany Angry Birds game has sparked a worldwide frenzy. 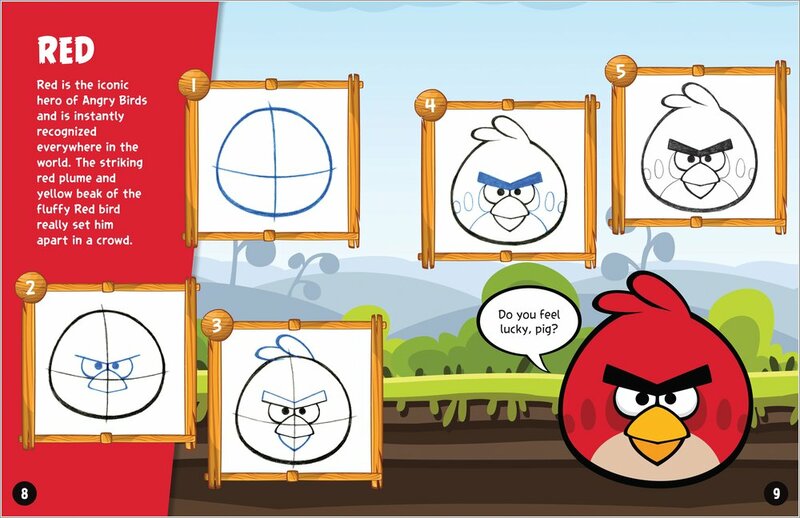 Now you can become sensational at sketching the furious fowls. 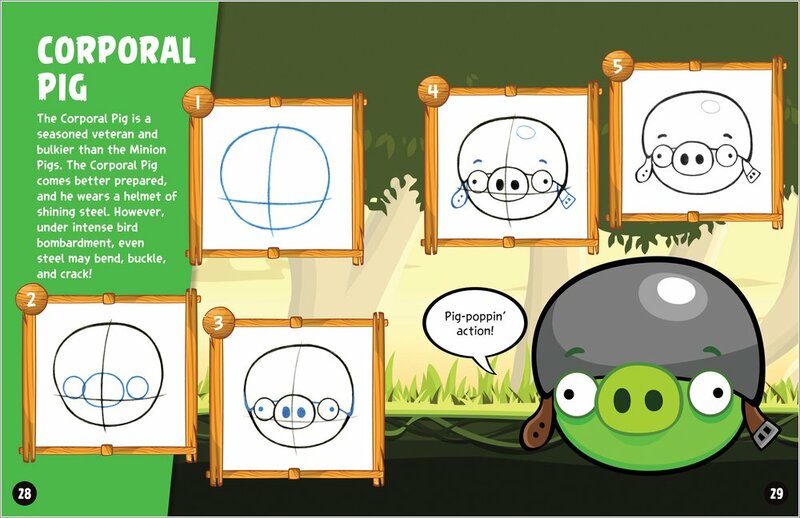 Learn to draw all of your favourite Angry Birds – and those Bad Piggies too! The step-by-step instructions in here will make an angry artist out of you in no time. So catapult in and get creative.